Communication is vital everywhere and knowing the essential phrases and expressions in Korean will take you a long way as a Chungdahm teacher living and working abroad. I have put together the top 10 expressions that I use the most as these will be extremely useful and necessary when talking to locals in this great country Korea. This is the most common and basic greeting you will use in Korea as a Chungdahm teacher. There is no hard and fast rule, but if you want to show more respect to someone while using this phrase, you can simply nod your head slightly. I’ve nodded while saying this typically to people I really respect and are much older than me. However, I’ve had people much older than me also greet me with Annyeonghaseyo and nod. 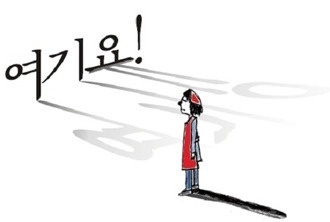 For people younger than you like Chungdahm students, Koreans will normally say a shorter and simpler version of Annyeong (안녕). The standard way to say goodbye to some that is leaving is Annyeonghi gaseyo. It’s a way of saying farewell and can also mean please go peacefully. I use this expression as a Chungdahm teacher when I am at a Parent Teacher Conference and the parent is leaving the room after our discussion. You can also use this phrase if you are at a social function or if people are leaving your home. Saying thank you at the appropriate time is a must in any culture and Korea is no exception. Once again, if you want to show more respect to the person, you can slightly nod your head. Use this phrase as you would in your native country to show your appreciation and gratitude for someone who has helped you, served you, complimented you or provided a gift. Gomawoyo (고마워요) is another way to say thank you in an informal manner. 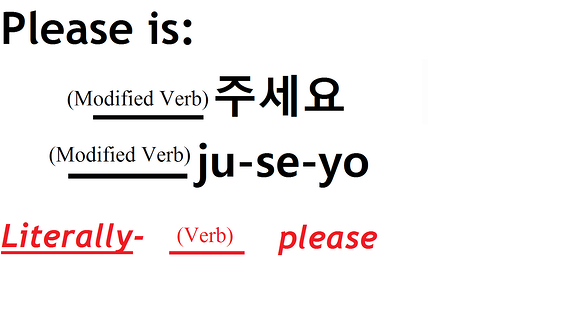 Juseyo is the typical way to say please in Korean. For example, if you want to go home after a late night out from a Chungdahm branch Hweshik (회식), just politely tell the taxi driver that you want go to “seoul yeogeuro ga juseyo” (서울역으로 가 주세요) meaning go to Seoul Station, please. The more formal way of conveying I’m sorry to someone is to say with sincerity Mianhamnida. You would use this one if you really made a bad mistake or caused some unfortunate harm or offense. Chway-seong-ham-ni-da (죄송합니다) is not as serious, and would be used in an instance of accidently bumping into someone in the crowded subway. Mianhae (미안해) is more informal and is appropriate when speaking to peers and those younger than you. If you are in a crowded subway and your stop has arrived, but you need to get past some people to reach the exit, you can say Jamshimanyo to get their attention and or say excuse me I need to get past. Other times you may use or hear this phrase is when interacting with someone like a store clerk and they need to leave for a moment causing you to wait a little longer, they will usually say Jamshimanyo to politely let you know they need to attend to something else for a short time and will be back. This one is pretty self-explanatory, but will be necessary especially when travelling in Korea. Many restaurants and stores do not have washrooms in their location, but are separately located usually in a building just outside that will require a key they will provide. Normally in the large shopping malls and complexes the prices will be clearly stated, however, in smaller markets and street vendors sometimes the price will not be so evident. 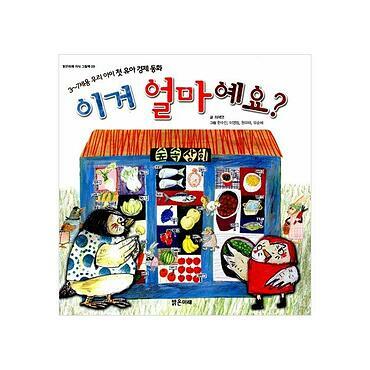 This is where you would say to the shopkeeper “Igeo eolmayeyo?” or just “eolmayeyo?” If you want to bargain with the shop, you can ask “Kka-kka-ju-se-yo” (깎아주세요) which means please give me a discount or cut the price down. 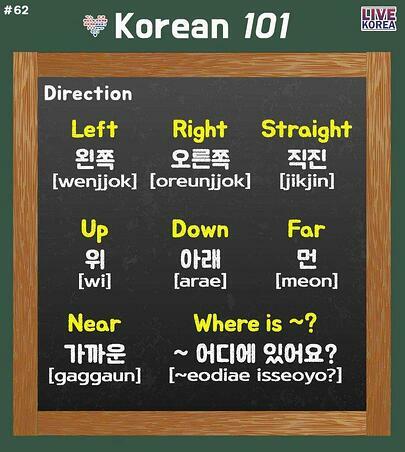 If you need directions, Koreans will say “oreun jjok” for right side, “wen jjok” for left side and “jik jin” for straight. Same thing applies if you need to give directions, this will be extremely useful especially if you are taking a taxi and need to direct the driver to your destination at certain points along the way. As a Chungdahm teacher working and living abroad, you will have many opportunities to use and practice your newfound Korean language skills. Don’t be afraid to use these top ten key expressions and speak the language to the locals as Koreans really enjoy and respect the fact you are putting in effort to try and communicate in their language to the best of your ability. 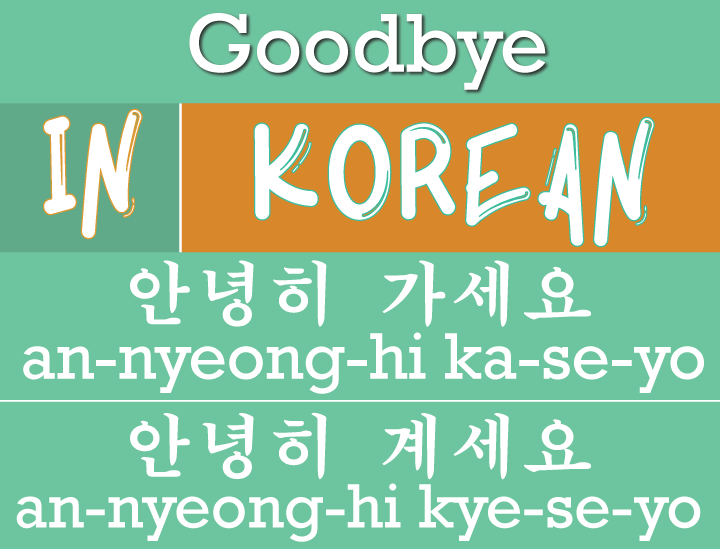 The locals understand you are a foreigner, so feel free to learn and communicate in Korean as much as you can. Brian Lee began his second stint teaching in Korea for ChungDahm Learning in February 2018. He previously taught at the Main Mokdong branch back in 2013 and is currently placed at the Mokdong2 branch. He enjoyed his first time so much that he decided to come back for a second time in order to continue exploring and experiencing all that Korea has to offer. Brian is a native of Canada where he graduated from both the University of Toronto and York University.